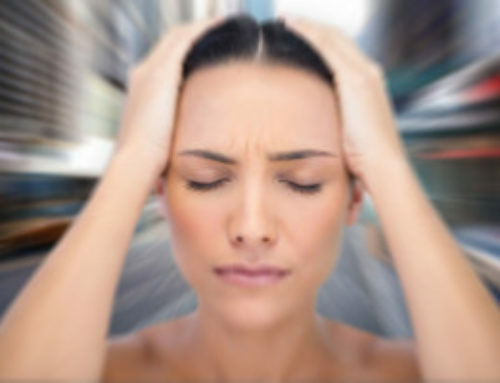 Migraines affect as many as 12 percent of adults living in the United States. 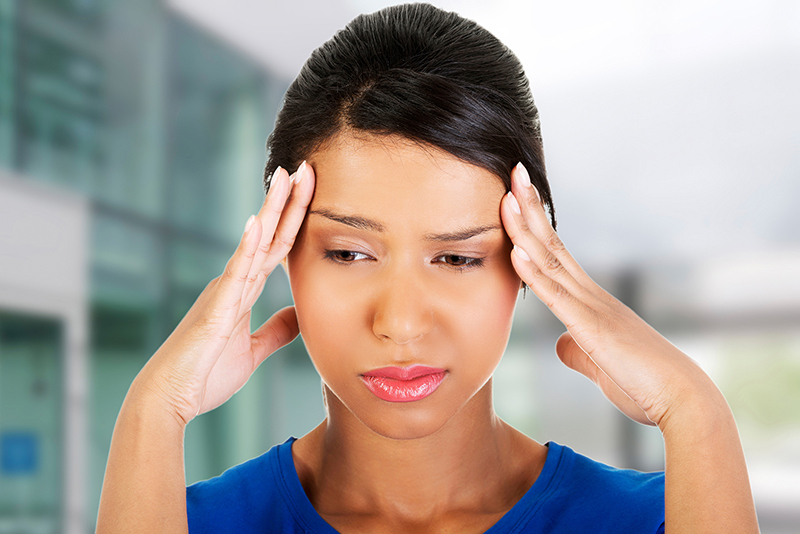 In fact, 1 out of every 10 people who are reading this information suffers from migraines. 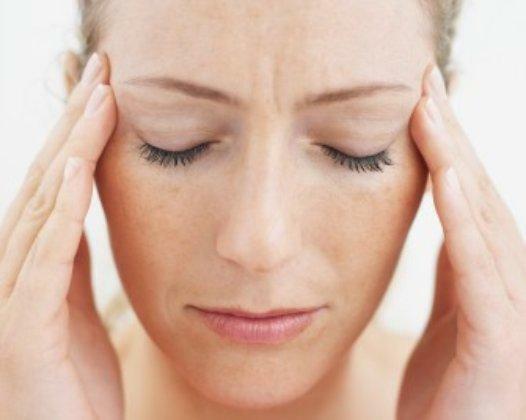 Women are 3 times more likely to have migraines than men are. 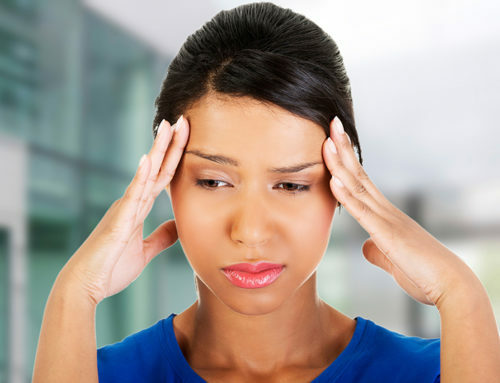 Migraines are debilitating and keep you from completing your daily tasks, enjoying family time, and taking part in social activities. 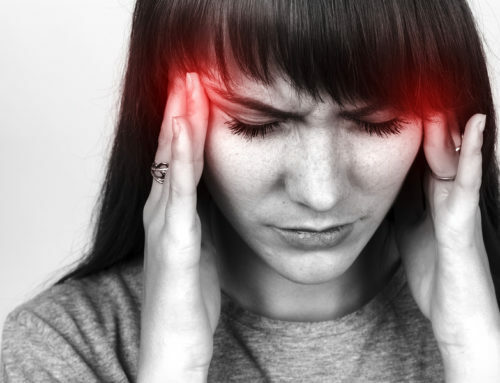 The options to care for migraines comes down to either prescription medicine, over-the-counter medicine, or therapeutic methods. Many people are leaning toward wanting a more natural solution but don’t know where to turn. 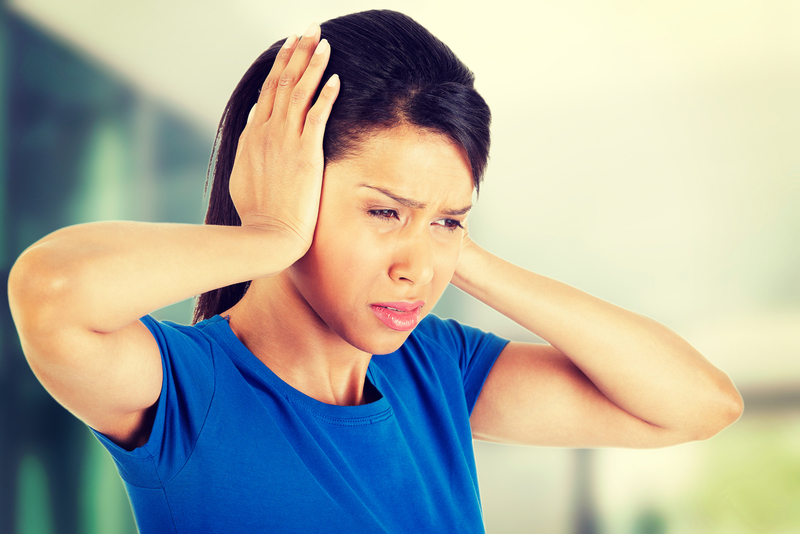 Keep reading to find a natural, drug-free alternative to care for migraines. 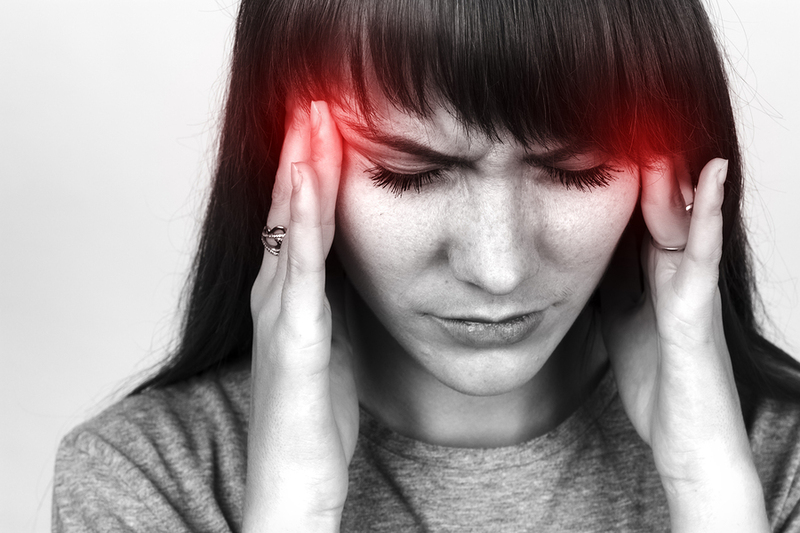 Here at Ricks McClure Chiropractic, we take an alternative approach when caring for our patients with migraines. We understand the delicate relationship between the atlas bone and the brainstem. The atlas bone, due to its shape and location, is very susceptible to misaligning. When this occurs, the brainstem takes the brunt of the stress because it is located in the same area of the neck. This negatively impacts the brain, the muscles, biomechanics, blood flow, nerves, and the central nervous system. Communication between the brain and body becomes hindered as well. We examine our patients to find the precise location of their misalignment. We then employ a gentle method that does not require us to crack or force the spine. This method encourages the bones to move back into place on their own, creating a longer-lasting adjustment. 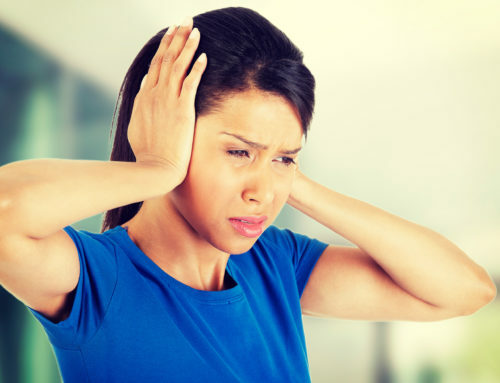 Our patients and those in case studies report seeing improvement in migraines in as little as 1 or 2 adjustments. 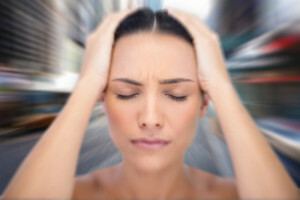 Some see their migraines go away completely.